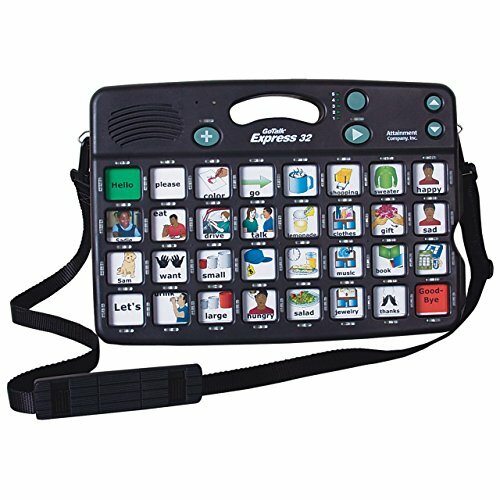 This durable, adjustable shoulder strap is a convenient accessory for the GoTalk Express 32 Communication Aid (sold separately). Allows the GoTalk Express to be carried around hands free and keeps it handy for when it is needed. If you have any questions about this product by Attainment Co, contact us by completing and submitting the form below. If you are looking for a specif part number, please include it with your message.